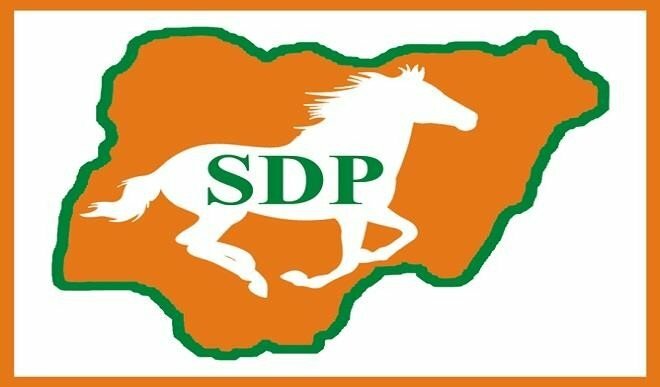 THE 2019 Elections Petitions Tribunal panel in Rivers State has ordered substituted service in favour of the candidate of Social Democratic Party, SDP, for Oyigbo/Tai/Eleme Federal Constituency, Peters Darling, against the winner of the federal constituency seat, Chisom Dike, of Peoples Democratic Party, PDP. The tribunal handling cases arising from the National Assembly, governorship and state House of Assembly polls resumed sitting in Port Harcourt on Wednesday. The tribunal commenced with preliminary issues bordering on motions seeking substituted service on the defendants. The three-man tribunal panel led by Justice Umar Dogondaji, also granted Accord Party candidate for Obio/Akpor federal constituency seat, Tonny Boms, an order to serve petitions on the PDP lawmaker-elect, Kingsley Chindah, through substituted means.